COMPLETELY REMODELED SINGLE FAMILY HOME! Spacious 3 bed, 2 bath, 2 car garage home with screened in pool has been completely updated! 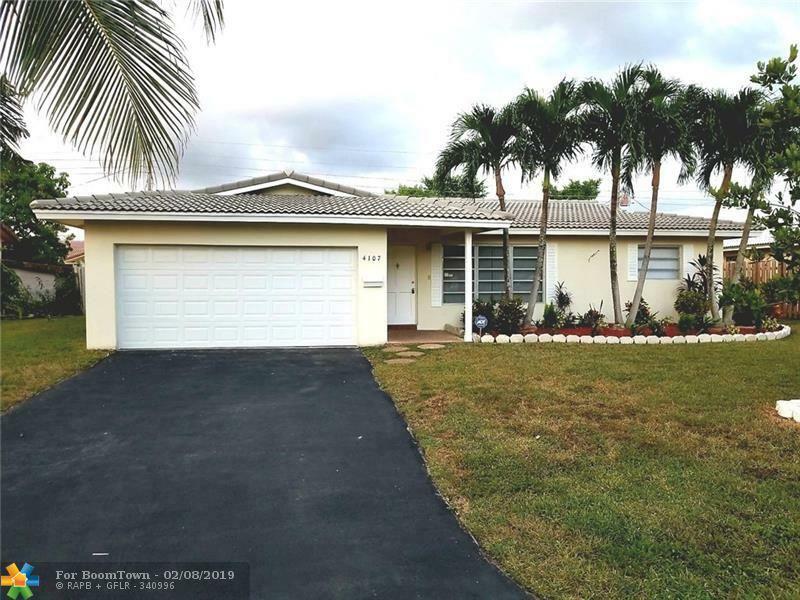 This home features a bright open floor plan, gorgeous flooring throughout, renovated bathrooms, new light fixtures and electrical panel. kitchen features upgraded granite counter-tops, wood cabinets and upgraded stainless steel appliances. Pool was recently resurfaced in 2018, new pool pump and water heater. NO HOA!